A dog’s paw and paw pads play a vital role in providing them relaxation and comfort. The digital pads and metacarpal in your dog’s paws act as shock absorbers, helping not only to protect their bones and joints but also to work like perfect brakes. The paws also play a huge role in heat and cold tolerance making them more adaptable to the changing environment. So it becomes quite essential to take good care of the paws. 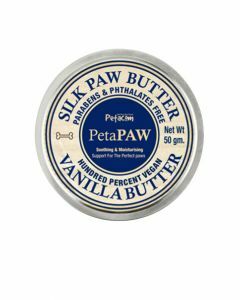 We at PetsWorld, offer numerous Paw Care products for protecting the paws of your dogs. 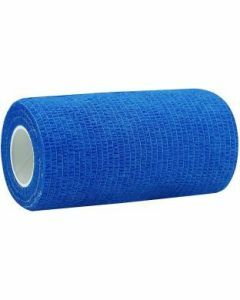 Fekrix cohesive bandage available at PetsWorld shields the paws against infections while recovering from wounds and cuts. We also stock Dog Socks which prevents nail scratches on the floorings of your house and also on other surfaces. You will get the desired size of the socks for your breeds be it small, medium or large. 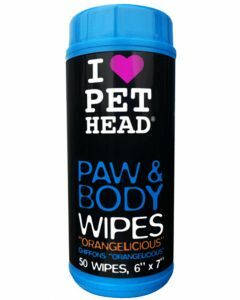 Paw and Body Wipes help to eliminate the dirt and dander while adding emollients to coat and paws. 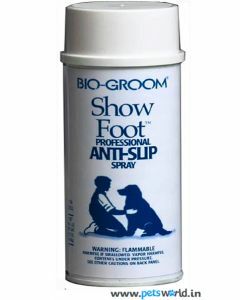 Bio-Groom anti-slip spray helps to prevent slipping of dogs in damp, greasy surfaces. It is especially useful for dogs participating in dog shows. 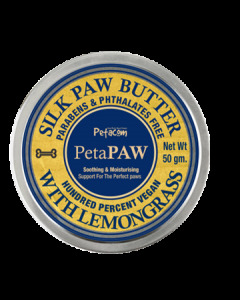 It dries fast and has a non-irritant effect on canines.